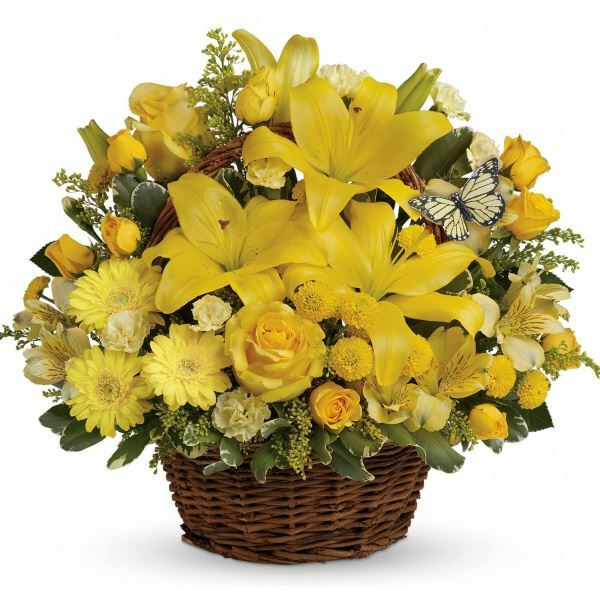 Provide comfort for the family of Irene Jurkiewicz with a meaningful gesture of sympathy. 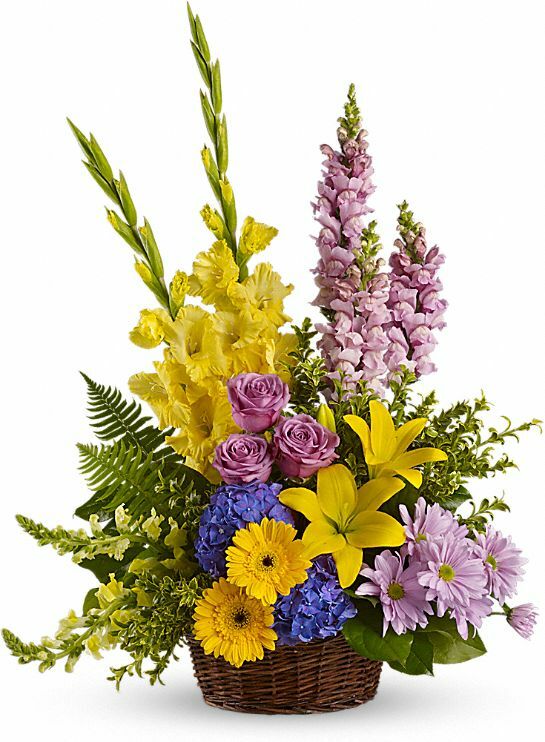 To send flowers in memory of Irene V. Jurkiewicz (Witerski), please visit our Heartfelt Sympathies Store. 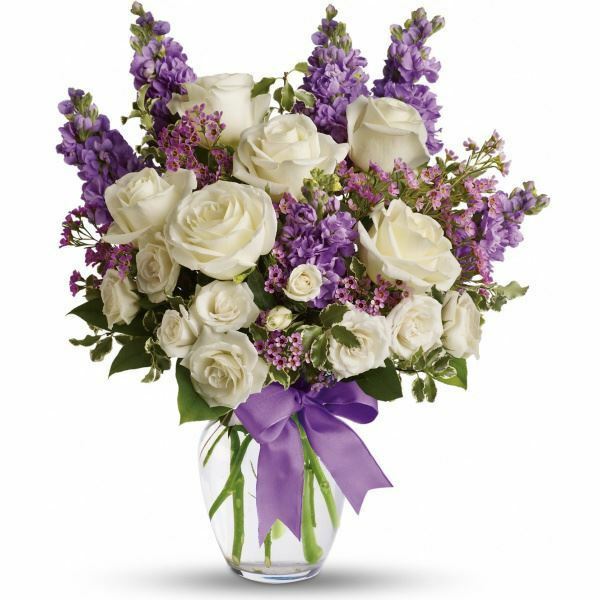 The Reed Family (Brian, Yolanda, Brianne & Haley), Yvonne Robare and family, and others have sent flowers to the family of Irene V. Jurkiewicz (Witerski). Please accept our most heartfelt sympathies for your loss of your mom. Our thoughts are with you and your family during this difficult time. The Reed Family (Brian, Yolanda, Brianne & Haley) purchased the Love's Tapestry for the family of Irene Jurkiewicz. Wishing you peace to bring comfort, courage to face the days ahead and loving memories to forever hold in your hearts. Sending my deepest condolences. Yvonne Robare and family purchased flowers for the family of Irene Jurkiewicz. Love, Chuck, Vicki, Marcy, Shanda, Joelle, Michell purchased flowers for the family of Irene Jurkiewicz.